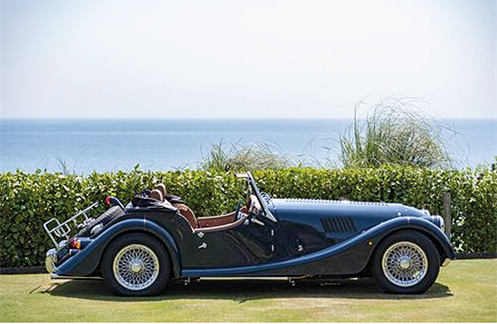 The luxurious family owned country house by the sea, The Nare Hotel, is the first of several Pride of Britain members hotels to provide its guests the exclusive opportunity to hire an iconic Morgan 4/4. Situated on the Roseland Peninsula, this south coast stretch of Cornwall is a quiet Area of Outstanding Natural Beauty. Now guests are invited to enhance their stay by opting to cruise along quaint country roads in the stylish 4/4. Lunch for two can be enjoyed at the most scenic spot on the journey courtesy of the car’s traditional rear-mounted picnic hamper. Having been produced since 1936, the Morgan 4/4 is the longest running production vehicle in the world and during that time has become a quintessential classic. A combination of superformed and hand formed aluminum body panels make this model the lightest machine in the Morgan classic collection. The Nare is the first official hotel in the UK to open up this limited offer to guests while there are a number of subsequent hotels from which guests will soon also be able to enjoy the delights of a Morgan as part of their stay. This opportunity is available to Pride of Britain’s entire assembly of independent hotels. Guest hire of The Nare’s Morgan 4/4 is priced at £250 per day. 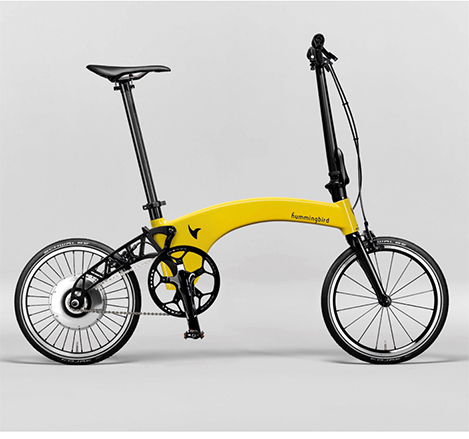 Hummingbird, the British bicycle manufacturer behind the world’s lightest folding bike, has broken new ground with the launch of an electric edition. Weighing in at 10.3 kg, it is the lightest folding e-bike available on the market. The Hummingbird Electric is powered by a brushless 250 W motor that has the highest power to weight ratio on the market. With its 160 Wh lithium battery it has a top speed of 25 kph (limited) and a range of 30+ km. All this technology is packed into a discreet rear wheel hub that is just 180 mm in diameter and 120 mm thick. It can be fully charged in just two and a half hours, so there is no need for the rider to carry around a separate battery pack. Prices for the Hummingbird Electric start at £4,495. Go to https://hummingbirdbike.com/ to register your interest or email: hello@hummingbirdbike.com. Despite warnings to carry water at all times in the UK’s ongoing heatwave, one in five of the UK’s van drivers are avoiding drinking water suggest-ing that drivers are keen to avoid having toilet breaks that can impact targets for delivery companies. 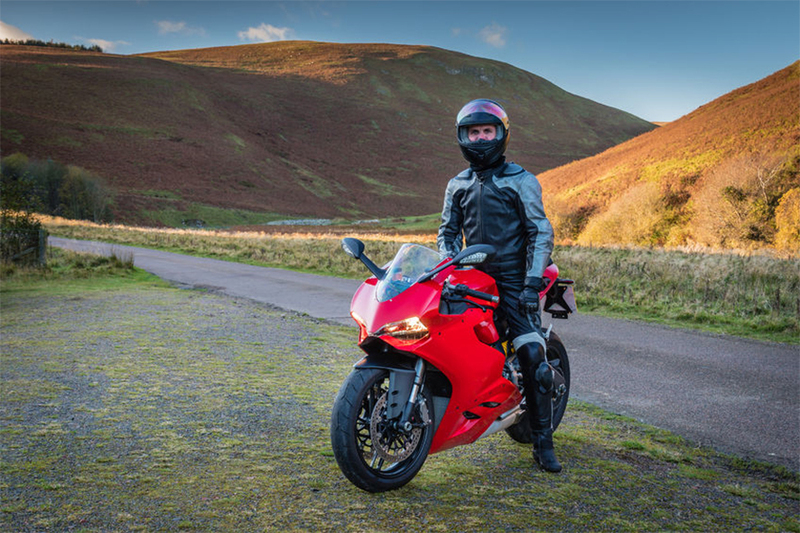 ROAD SAFETY and breakdown organisation GEM Motoring Assist is keen to ensure motorcyclists put safety first on rides this summer. At the heart of this call, according to GEM, is a focus on rider skill for those who may be back into biking after a lengthy gap. Invest in a refresher day with a training professional. Search online for motorcycle training days or consult your local club or advanced motorcyclists’ group.